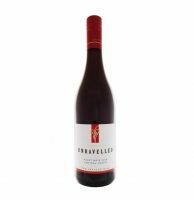 South Australian Pinot Noir well suits in every one price range. One Aussie Pino Noir noir you should pay attention . 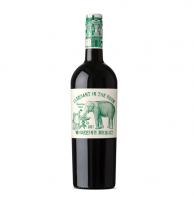 Dark blood red in colour with a expressive nose of ripe plums, dark berries and a hint of forest floor. 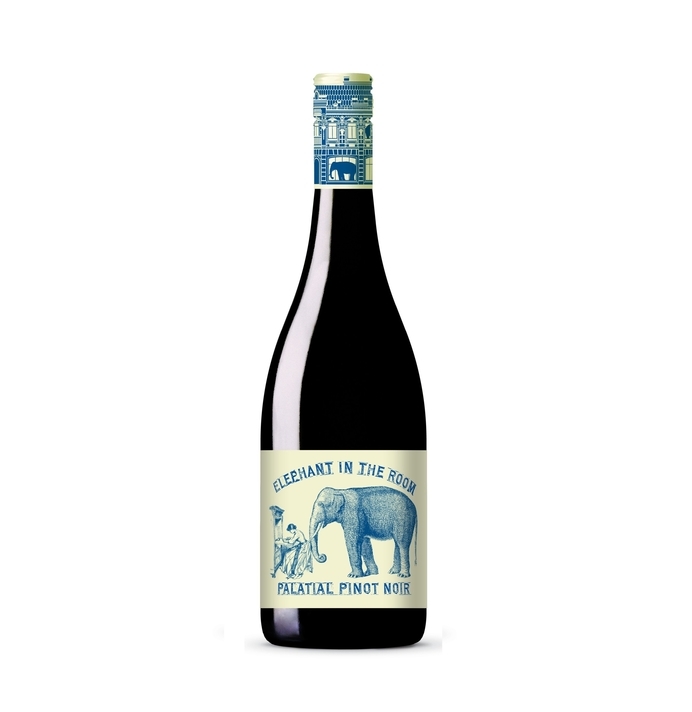 The palate is fruit driven with a core of supple red berry and cherry flavours high lighted by smoky spice complexity. Bright acidity and fine tannins provide definition to the long finish.